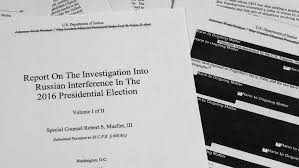 You may read the Report on the Investigation into Russian Interference in the 2016 Presidential Election here. 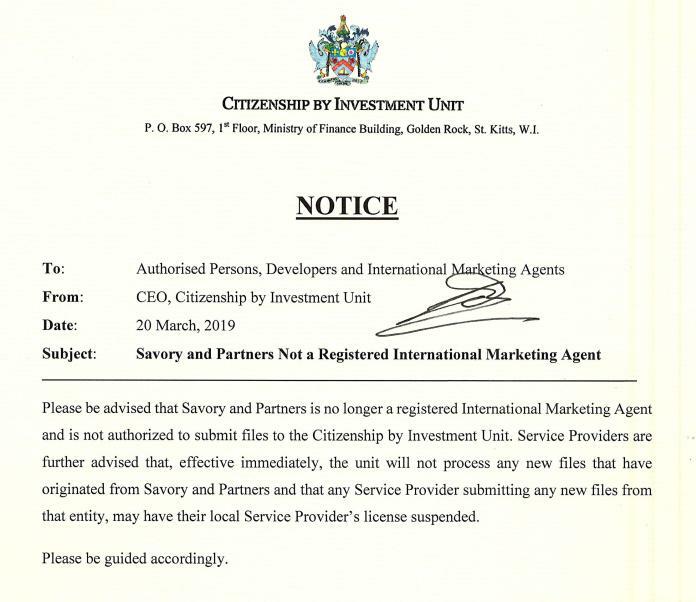 International consultancies that sell Citizenship by Investment (CBI/CIP) passports, involving programs operated by a number of European Union and East Caribbean states, have recently inundated the internet with sponsored articles, all painting an artificially rosy picture of the benefits applicants can derive from holding a CBI passport. The sheer volume of these "puff pieces" is crowding the legitimate news stories that appear about CBI matters, pushing them far to the rear of any google inquiry. Unfortunately, that is the aim of these "news management" tools. The reason for such extreme measures is clear; the recent European Union position on Citizenship by Investment programs among the Members of the EU. In short, the European Parliament, having demonstrated the link between CBI passport holders and financial crime, especially money laundering, wants those programs terminated. both Malta and Cyprus operate CBI programs, and they are exploited by Russian organized crime syndicates, Iranian nationals seeking to evade global sanctions, narcotics traffickers, white collar criminals, and many other categories of unsuitable applicants engaged in criminal activities. 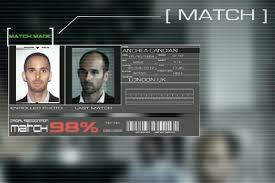 Europe also fears that CBI passports may be used for terrorist financing purposes. 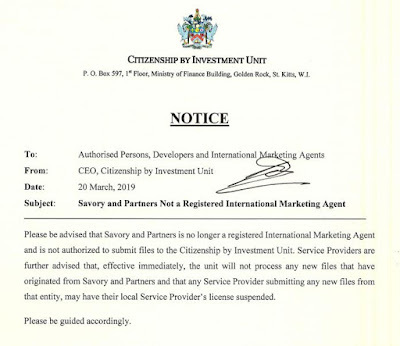 CBI consultancies, particular those who derive large commissions from their business with the five East Caribbean states, especially Antigua & Barbuda, St Kitts & Nevis, and the Commonwealth of Dominica, concerned that the EU position will deter clients who read the press about its policy, have hastened to pollute the Internet with a large number of infomercials about the vitrues of each specific country's CBI products. Any individual seeking information about CBI programs may not see the EU stories, as he is confronted with a raft of sponsored articles that curiously neglect to mention any of the negative issues applicants, as consumers, should know, including the EU policy, and the fact that many of the nations offering CBI passports are tax havens, which may paint a target on the passport holders' backs for US, Canadian UK, and EU law enforcement agencies, due to the high percentage of criminals arrested holding such travel documents. 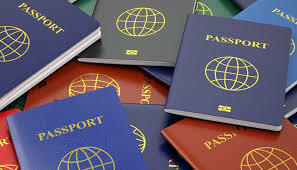 The answer is, of course, due diligence, It is extremely troubling that affluent CBI applicants generally fail to engage a competent attorney to check out all the possible negative aspects of acquiring such a passport from specific CBI jurisdictions, and they later find out, to their chagrin, that they should have done so. Spending six figures for something that might raise your personal risk levels requires legal advice, and not from some dodgy CBI consultancy salesman claiming to be a legal expert in the CBI field; get an independent opinion, please, as there are dangers. 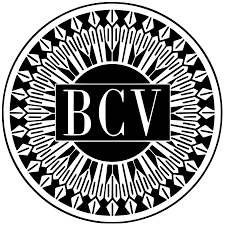 The Department of the Treasury Office of Foreign Assets Control (OFAC) has imposed sanctions upon Banco Central de Venezuela, the country's Central Bank. It was given an SDN tag, meaning Specially Designated National. 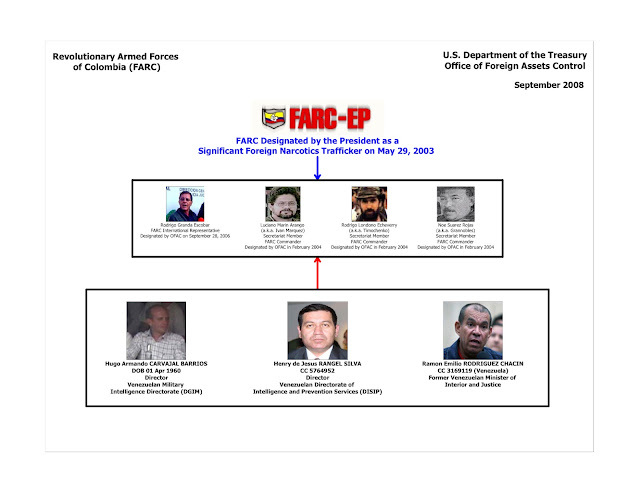 Please note that the Bank's Director, Iliana Josefa Ruzza Terán was also sanctioned. 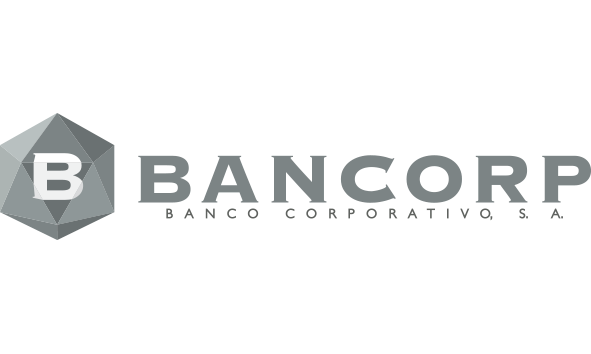 A Nicaraguan bank with close ties to Venezuela, Banco Corperativo SA, was also designated. 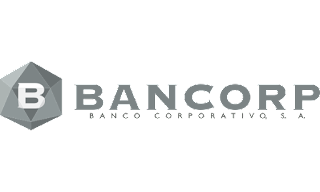 It is more commonly known as Bancorp. 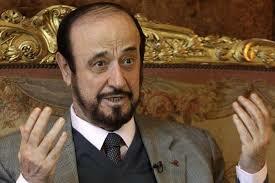 Ashraf Safieddine, the Beirut attorney accused of providing legal services for Hezbollah in a recent US District Court case filed against eleven Lebanese banks, has moved to intervene in the case, to have that allegation stricken; he denies ever assisting Hezbollah in any way, and advises that he actually opposes the influence of the Specially Designated Global Terrorist organization. As this blog always provides all relevant viewpoints in any major issue, we are appending to this story important sections from Mr. Safieddine's Proposed Intervenor Achraf Safieddine's Memorandum of Law in Support of his Motion for Limited Intervention. 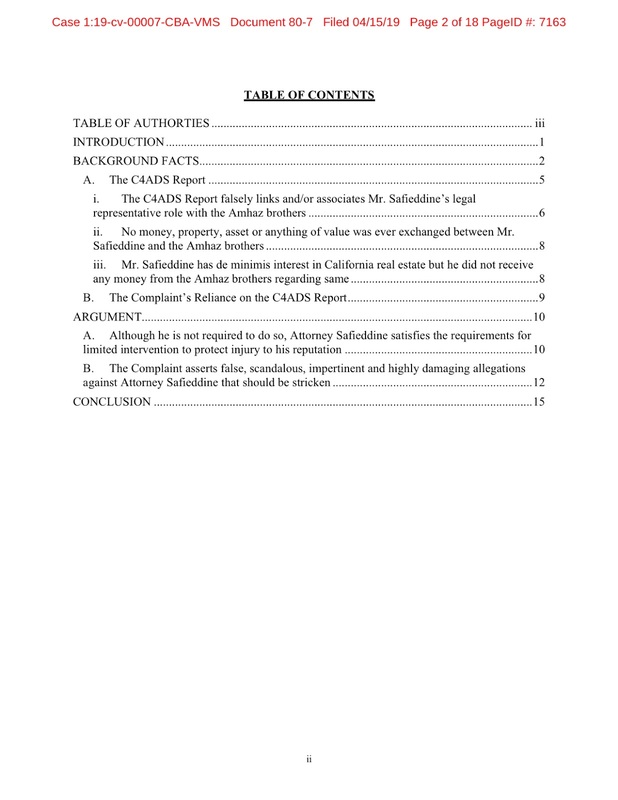 His attorneys have accurately framed the issues, and presented facts to rebut the allegations. His motion has been opposed by the attorneys for the Plaintiffs. Local media in Denmark has noted that two of the world's largest accounting firms have been reported to law enforcement, for their alleged failure to report suspected money laundering activities in Danish, and other Scandinavian, financial institutions. 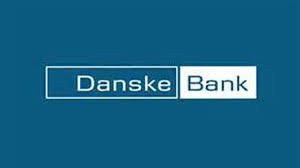 the Danske Bank scandal, in which billions of suspicious transactions linked to Russia were reportedly laundered through the bank's dysfunctional Estonian branch appear to be one of the sources of the problem. Other issues involving Sweden's largest bank, Swedbank AB, have raised similar questions. Additional questions are now being raised throughout Scandinavia, previously thought to be low risk for money laundering. The two accounting and advisory firms allegedly involved are KPMG and EY (Ernst & Young) but other have been named. Accounting firms charged with auditing financial institutions have a duty to report suspicious activity to financial intelligence units, and this fdoes not appear to have occurred in a timely fashion, if at all. Many accounting firms derive a large portion of their revenue from bank audits and examinations, and reporting suspicious activities or AML/CFT deficiencies to government regulators can result in termination of employment. At other times, corruption interferes with proper discharge of reporting obligations. 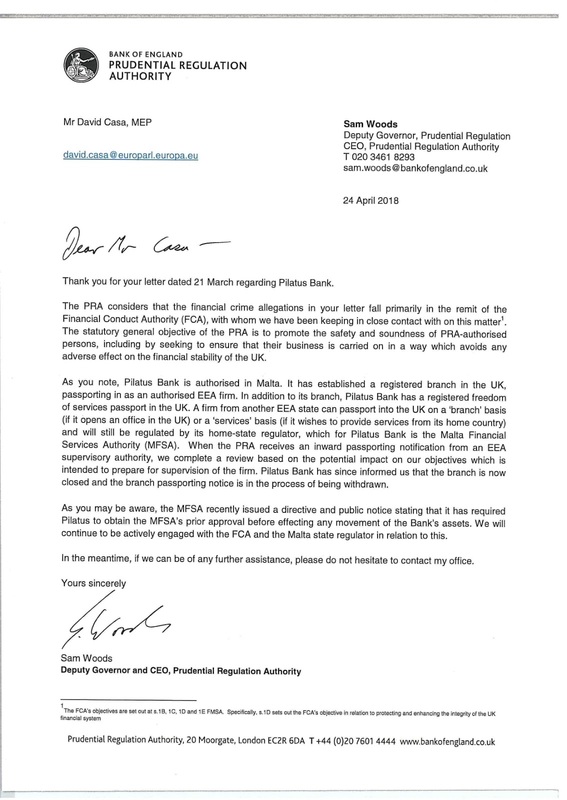 Even more troubling is a pattern of repeated changing of accounting firms by a bank. This appears to have occurred, in a case where other firms, (not the two listed here) were retained and then abruptly discharged, only to be replaced by others, who were then, in turn, replaced. Did the fired firms indicate that they were intent on reporting AML deficiencies, and were then fired by bank management for that reason ? 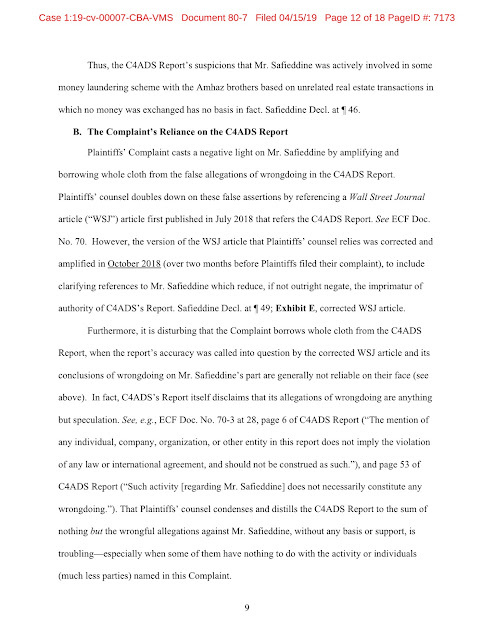 Whether bank management had a role in preventing reporting, due to the lucrative nature of transactions involving possible Russian organized crime activity, is certainly an issue that bear serious investigation. WHY DID COURT REFUSE TO UNSEAL REZA ZARRAB DOCUMENTS ? 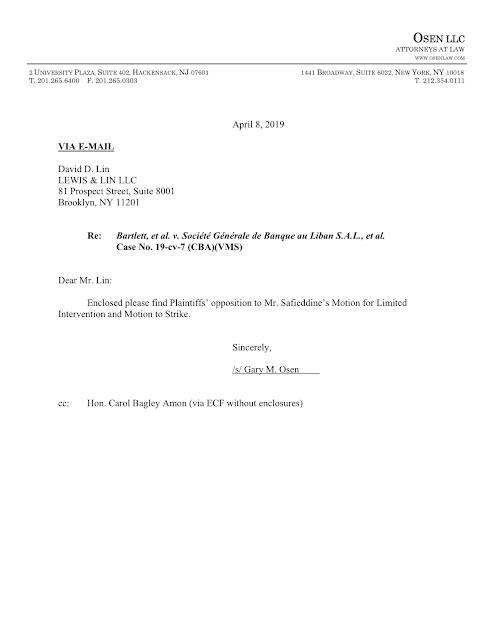 The District Judge in the Reza Zarrab case has entered an order denying the requests of reporters from the New York Times and the Hurriyet, a Turkish daily newspaper, to see sealed or redacted documents from the court file. 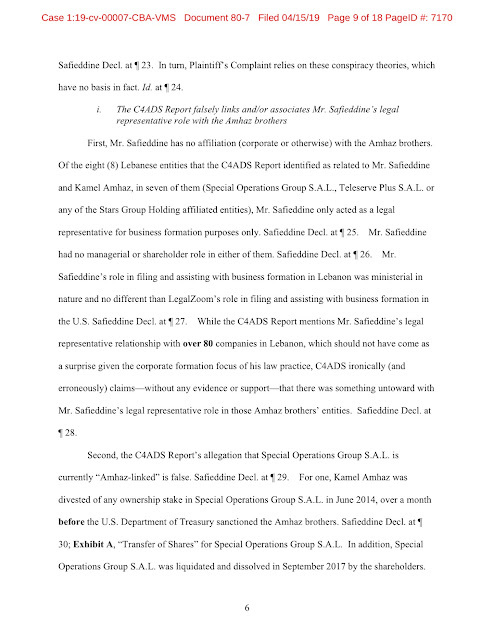 There are no other listed defendants with pending cases in this file, and it is possible that the resolution of Zarrab's case is sealed; he is a known Cooperating Individual, released from custody and apparently living in New York without any law enforcement supervision. Rumors of his possible relationship with American law enforcement or intelligence agencies abound, but many of the pleading are filed under seal, making inquiries impossible. The Court's order, which denied access to sealed proceedings, included specific findings, entered on the docket under seal. 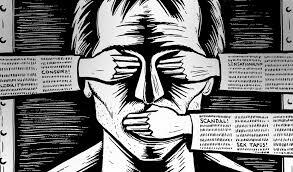 This means even the Court's reasons for denying the journalists access was sealed. 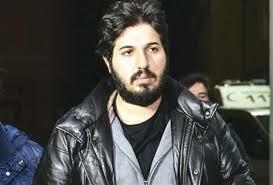 Reza Zarrab is known to have been interviewed by the Office of Special Counsel a number of times. Is that why documents in what is essentially a closed case cannot be made available to the press ? Creditors in India, having noted that the six month period for resolution of the millions owed by the prominent diamond dealer Mehul Choksi has passed, has initiated liquidation of his assets. Choksi, and his nephew, fellow fugitive Nirav Modi, reportedly own or control 114 corporations. 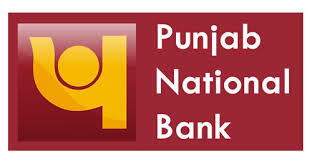 The most prominent creditor is India's Punjab National Bank (PNB), which has alleged $1.7bn fraud attributed to Choksi. Choksi, whose extradition from Antigua & Barbuda was requested by India in August, 2018, has availed himself of a number of dilatory actions in the local courts, allegedly with the assistance of senior government officials, to indefinitely delay any ruling. 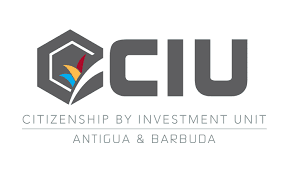 He obtained a CBI passport from Antigua last year, at a time when any effective due diligence investigation would have uncovered his status as a known financial criminal, making him ineligible under the Citizenship by Investment (CBI/CIP) Program. Choksi has denied his guilt in the PNB scandal, and recently pointed at other businessmen as liable for the massive debt. 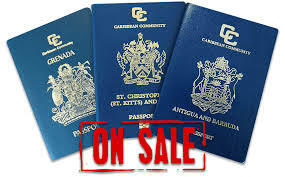 The use of CBI passports, by white-collar criminals, to evade justice at home has been shown to be one of the principal reasons to acquire economic citizenship in the East Caribbean States. Choksi's nephew, the fugitive Nirav Modi, reportedly obtained a CBI passport in St Kitts & Nevis, while visiting St Kitts. 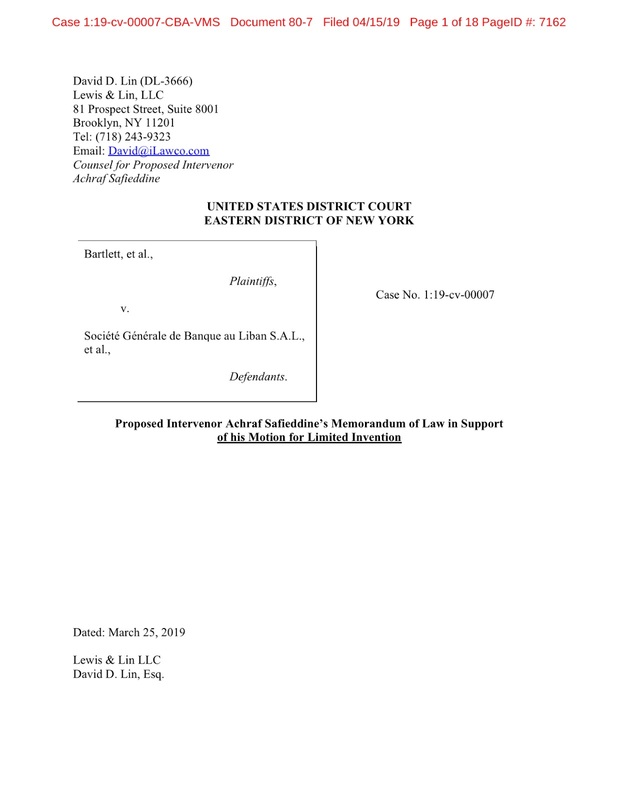 Readers who were interested in the legal and factual basis for the indictment against WikiLeaks founder and director Julian Assange may access the complete text of the 40-page Affidavit in Support of A Criminal Complaint and Arrest Warrant, filed in 2017, here. 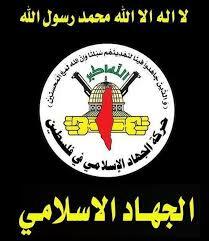 Ramadan Shallah is the leader of the Palestinian Islamic Jihad. He has an indictment pending against him in US District Court for the Middle District of Florida. 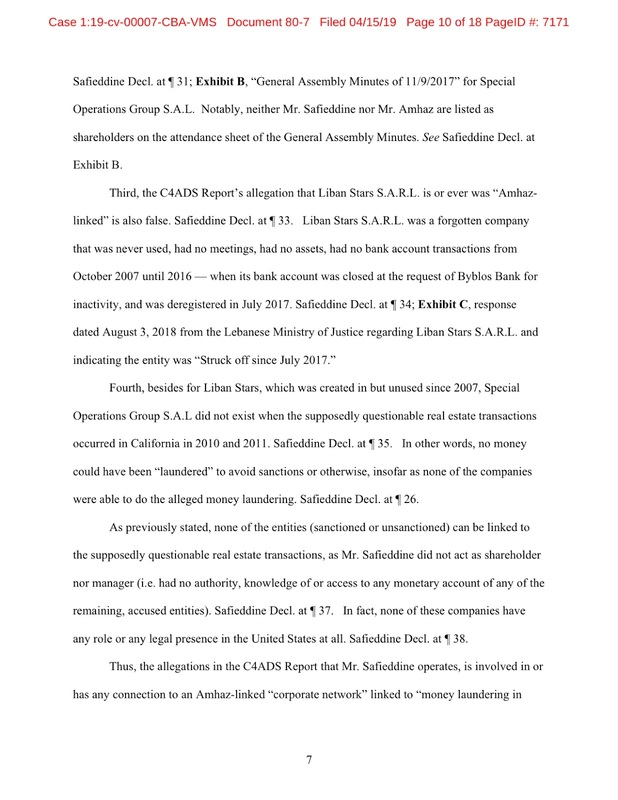 If you have been following the scandal involving Malta's Pilatus Bank, known to investigators as the private bank for Azerbaijan's ruling elite, you may have missed this detail. The bank had a registered branch in the United Kingdom. 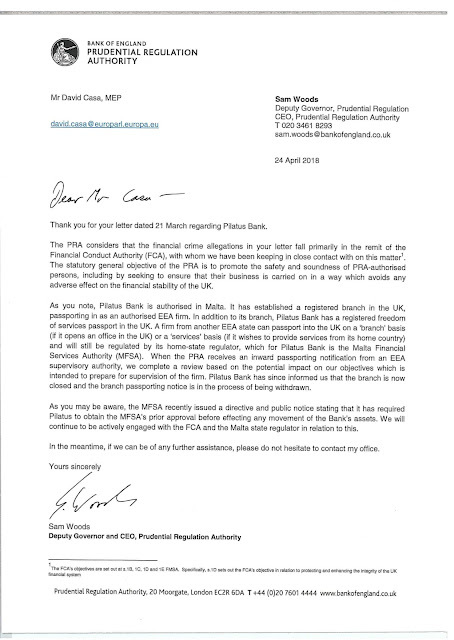 Here is the letter that somehow never showed up in all the articles about Pilatus Bank. IS 1MDB FUGITIVE JHO LOW TRAVELING UNHINDERED IN CHINA DUE TO HIS ST KITTS CBI PASSPORT ? 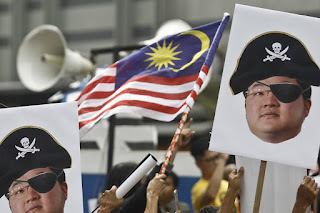 Jho Low, Malaysia's financial pirate, depicted at a protest in Kuala Lumpur. Jho Low, the architect behind the billion dollar theft of capital from the Malaysian government development fund popularly known as 1MDB, is reportedly traveling throughout China unhindered by his fugitive status. He is known to have been seen in Hong Kong, Macau and the Peoples' Republic, notwithstanding that an international arrest warrant exists against him. Jho hold a St Kitts CBI passport, and some sources have reported that it has functioned as his personal "Get out of Jail Free Card," meaning that it has allowed him to evade any legal problems caused by his massive theft from 1MDB. He is said to be attempting to ultimately reach safe harbor in St Kitts & Nevis, where the local authorities will protect him from extradition, as is their custom with wealthy CBI passport purchasers, notwithstanding that they may be in trouble with the law in their home countries. 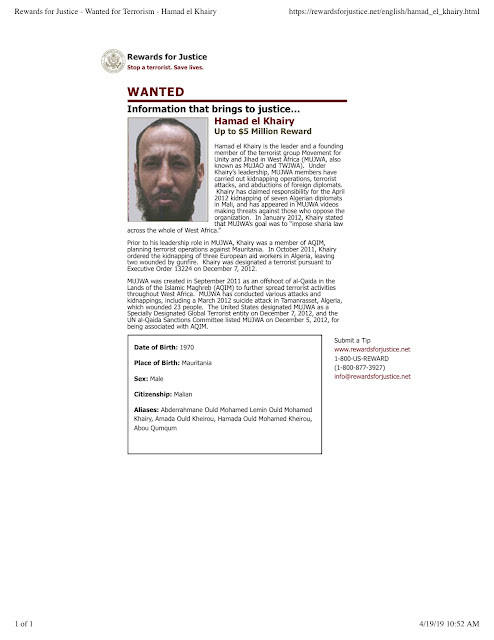 Jho is Malaysia's Most Wanted Man, and he is also wanted in the United States, and by Singapore. The abuse of CBI pasports by financial criminals, money launderers and terrorist financiers has caused the European union to recommend that its Members terminate their CBI programs. Will the East Caribbean States ever wake and follow suit ? Leroy King, the former financial regulator in Antigua, remains a free man, notwithstanding the loss, months ago, of his last possible appeal of the extradition order, in a case which has been pending for a decade, and which has given Antigua a permanent black eye in the international community. King, who took bribes from convicted Ponzi schemer Allen Stanford to deceive American regulators and law enforcement agencies, has been ordered extradited a number of times, only for Antigua's courts to allow repeated bogus appeals and petitions, judicial reassignments, and outright dilatory tactics to delay his extradition indefinitely. Now with the extradition case against the billionaire Indian fraudster, Mehul Choksi appearing to go the same way, Antigua's image as a country that ignores the Rule of Law when senior officials so order it, will only be reinforced, and Country Risk for foreign investors will continue to remain elevated . 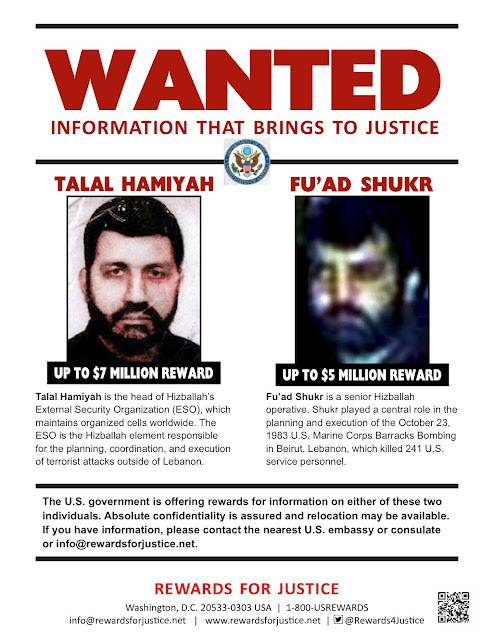 Gary Osen, one of the attorneys representing the victims of terrorism in a new Federal lawsuit filed against most of Beirut's leading banks, has indicated his clients' opposition to court filings made by a Lebanese lawyer who allegedly provides legal services to Hezbollah, and whom his attorney claims is an "American lawyer," though we can find no office address in the United States. 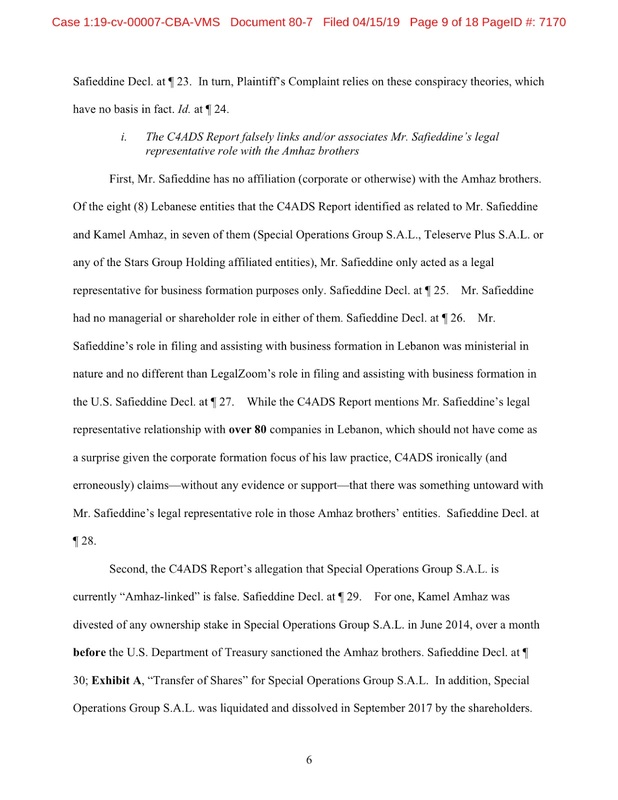 The individual, Achraf Safieddine, through counsel, filed a Motion to Intervene and a Motion to Strike, after the 610-page Complaint alleged that he was legal counsel to Hezbollah, named by OFAC as a Specially Designated Global Terrorist (SDGT) organization. 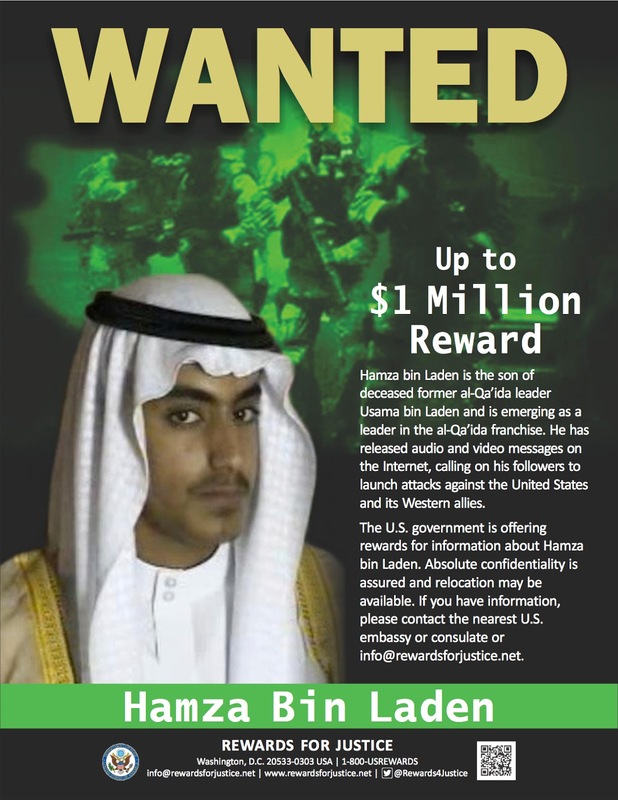 His attorney denies his connection to Hezbollah. Safieddine, whose New York lawyers assert he is an "American attorney," is neither admitted to practice in California, where he reportedly owns several real estate properties, nor in the State of Florida, where he also has ties. Is that then a material misstatement of fact ? Safieddine's website, where he advises that he specializes in offshore company formation and investments abroad, invites prospective clients to contact him regarding real estate acquisition. It is not known whether he is engaged in the purchase of real estate in the United States for clients, or is practicing law anywhere in America. His law degree was obtained in Lebanon; his Martindale-Hubbell law directory information only shows the Beirut address, and an Internet search reveals that his law office was previously located in Tyre, in Lebanon's south. That area has been under Hezbollah influence for several years. 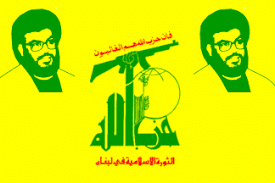 Is Safieddine forming corporations for Hezbollah ? Perhaps the lawsuit will provide an answer. Operation Condor was a project involving several Latin American countries in the 1970s. 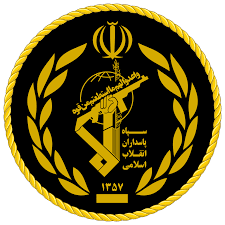 It involved an assassination squad who mission was to terminate, with extreme prejudice, individuals that national leaders deemed a political threat to their regimes. Some of the reports, prepared by the Central Intelligence Agency on this subject, was recently declassified and released to the public, and we present some of there here. As you cans see, there were additional countries who participated besides Argentina and Chile. If there is one thing that financial crime analysts agree upon, it is that one province in Canada has become one huge playground for international money laundering. From Chinese organized crime syndicates using British Columbia casinos to dodgy expats buying up pricey local real estate, money from abroad, as well as drug profits of local origin, finds a home in BC Canada. Now we know one of the reasons why; There's nobody in the field working cases. 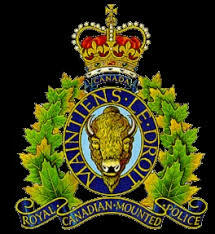 To quote the report, "In the course of this review, we learned that there are currently no Federal (RCMP) resources in BC dedicated to criminal money laundering investigations.This is particularly alarming when one considers that the issue of money laundering has been front page news in BC for almost two years." Chapter 6-4, Criminal Investigation, P.2, An Independent Review of Money Laundering in B.C. 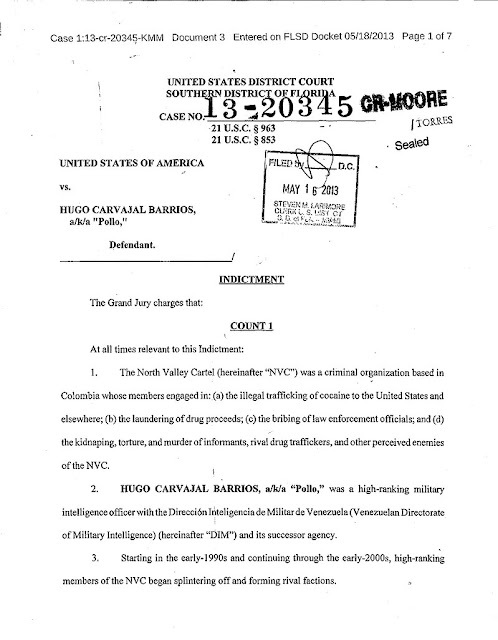 Hugo Carvajal Barrios, a former Major General in the Venezuelan Army, and head of its powerful G-2 Branch, Military Intelligence, was arrested in Spain this week, and faces extradition to face major narcotics charges pending against him in the United States. 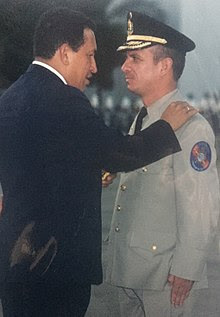 Carvajal, a former Deputy in Venezuela's National Assembly. was sanctioned by OFAC in 2008, for his support of the FARC, the designated Colombian terrorist organization, involving the transport and protection of drug shipments, and supplying it with arms and Venezuelan identity documents. 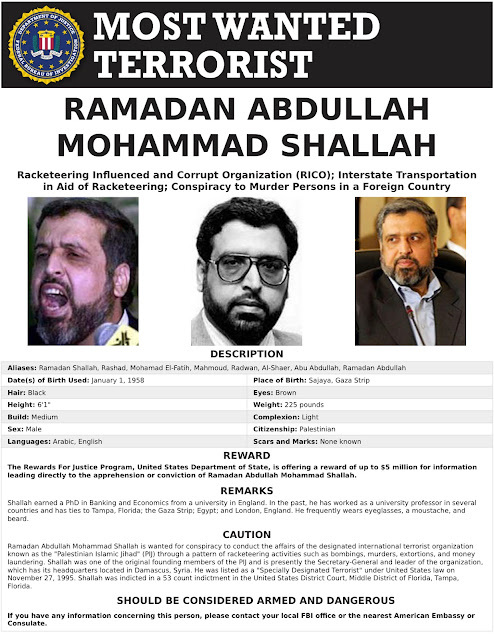 Carvajal's intimate knowledge of Venezuela's close working relationship with a number of other sanctioned terrorist organizations, including Hezbollah and Al-Qaeda, could give counter-terrorist investigators important information about the ongoing operations of terrorist organizations in the Western Hemisphere, should he choose to cooperate with US law enforcement agencies upon arrival in America.